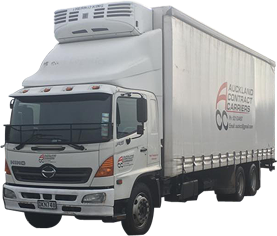 Auckland Contract Carriers Ltd is a privately owned, Auckland based Transport Company which has been operating for over 15 years alongside its partner Company, Mala Transport Ltd. We are Produce and General Freight specialists, and pride ourselves on providing the utmost reliable service, earning a reputation of excellence amongst our customers. With years of experience in the Produce and Freight industries, we have a superior understanding of the transport solutions required by our customers for the movement of time-sensitive products. Our services offer our customers a greater level of flexibility when dealing with varying season and market conditions. Removing the burden of the customer operating, and maintaining their own vehicles, allows them to focus on marketing and selling their products. Seasonal fluctuations have a huge impact on our customers. 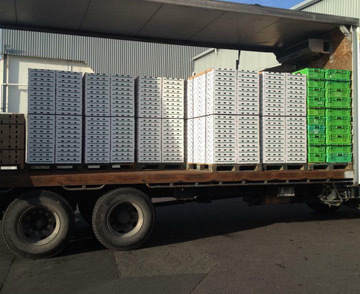 With our speciality in Produce Freight, we have successfully provided a reliable service to accommodate these fluctuations. We pride ourselves on offering a level of service which meets and exceeds customer expectations. 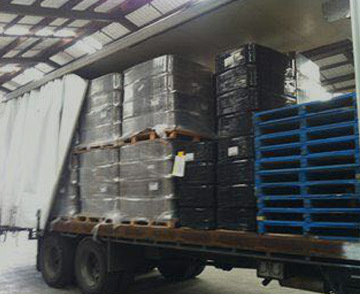 All freight transported by our trained and reliable drivers, will arrive at its point of delivery on time, and in the same condition as when it was picked up. The drivers picking up the freight, are the same drivers delivering it, thus eliminating double handling of the product and freight loss. 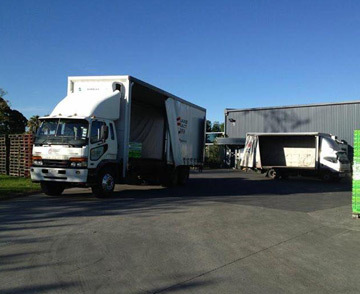 Our fleet of 4-wheeler, and 6-wheeler Curtain-Sided trucks are equipped with GPS monitoring, allowing us to provide our customers with the exact location of vehicles, and reliable time estimates for pickup and delivery of their freight.